Double D Farms is committed to provide habitable housing to our field workers. Double D Farms takes pride in its high level of commitment to its employees by providing proper housing, recreational facilities and nutritional meals. Double D Farms fields and harvest crews will be audited under Global G.A.P. 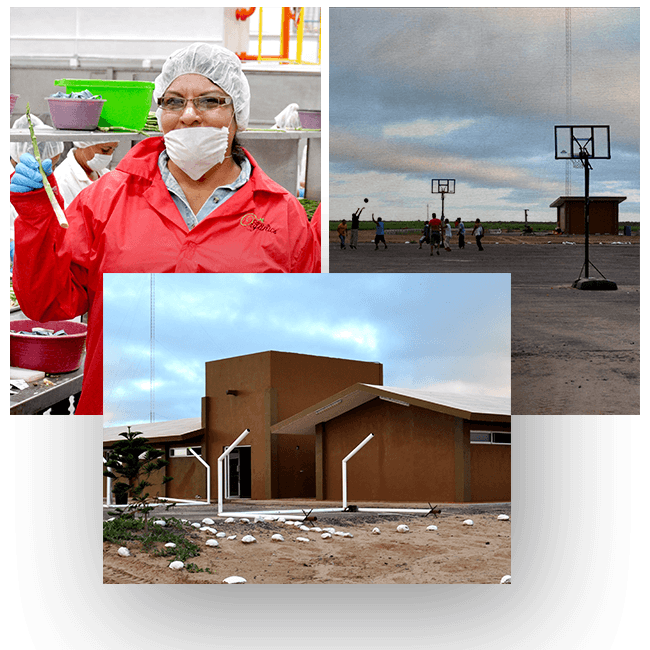 scheme by WQS in Baja California and Coalinga. The Packinghouse/Storage will be audited under Primus GFS standard. All suppliers from Mexico in 2018 will have the same audit scheme as Double D Farms to be in compliance with FSMA and customer's requirements.  High Quality Standards, following USDA and customer specifications. 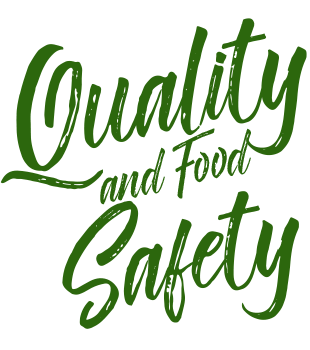 Support from QA department from Double D Farms to all suppliers regarding Quality and Food Safety. PIA QC reports from warehouse in Los Angeles and other locations as needed. Azzule access to all customers that request it.